Beautifully positioned in the Straits of Florida, the island of Key West is the United States’ southernmost point, located just 90 miles from Cuba. 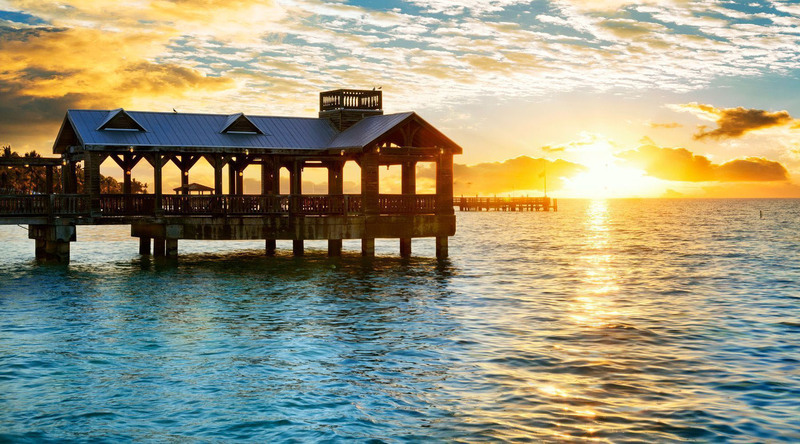 It’s one of the sunniest cities in the country with a "just right" year-round tropical climate—neither too hot nor too cold—and at only four miles long by two miles wide, Key West is filled with beaches, historic sights, international restaurants, and a very lively nightlife. Meander down Duval Street for its energetic strips of cafés, shops, and bars, or take a walking tour to see some of the island’s best architecture, courtyards, and gardens. Dive or snorkel in the coral reefs and wrecks off Key West, or simply stroll in the footsteps of such famous citizens Ernest Hemingway, Tennessee Williams, and Thomas Edison, who all called Key West home at one point in their storied lives. Hemingway’s residence from 1931-1939, he wrote some of his best works while living in this stately home. Today, the residence functions as a museum and tourist attraction. The site is also home to several six and seven-toed (polydactyl) cats that are descendents of Hemingway’s original feline companions. Stroll down this vibrant street and get a feel for the pulse of Key West. With several bars, restaurants, shops, and galleries this street is popular with locals and visitors alike. One of the most famous restaurants is Sloppy Joe’s, where Ernest Hemingway was a regular patron. Located on busy Duval Street, this butterfly park is home to over 50 different species of live butterflies. Kept in a climate controlled, glass-enclosed habitat, species from around the world can be seen. The conservatory also includes flowering plants, cascading waterfalls, and several species of “butterfly friendly” birds. Cycling#Pedal along side streets and country roads led by a local who knows the best routes and places to stop along the way. Hop on a Key West beach cruiser and pedal your way through the historic and colorful Conch Republic following a local guide. 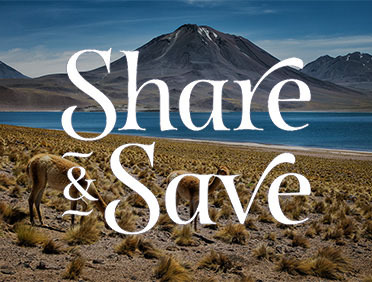 Nature and Wildlife#Enjoy a close look at indigenous plants and wildlife on an ecological exploration that directly contributes to environmental stewardship. Explore the natural beauty of Key West on a guided Kayak tour that winds through the calm waters and mangrove forests of this sub-tropical paradise. Climb aboard The Fury, a spectacular catamaran, and set out to explore one of the best snorkeling sites on North America’s only living coral reef.